Ninjaman is reacting to Sting promoters recent announcement that they have pulled the plug on the 2016 staging of the annual dancehall show. Last week Isaiah Laing and Heavy announced that Sting 2016 is officially canceled. While that may not come as a surprise to some dancehall artists, what was surprising for Ninjaman was a statement the promoters made about not having the headline acts since Vybz Kartel’s incarceration. 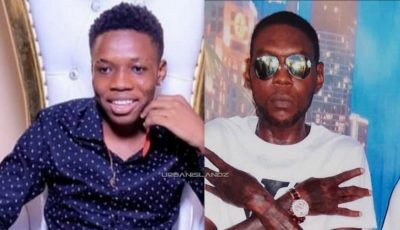 In a video posted on his social media page, the Don Gorgon shot back saying that the headline acts are right here at home but the promoters refused to pay them to perform. 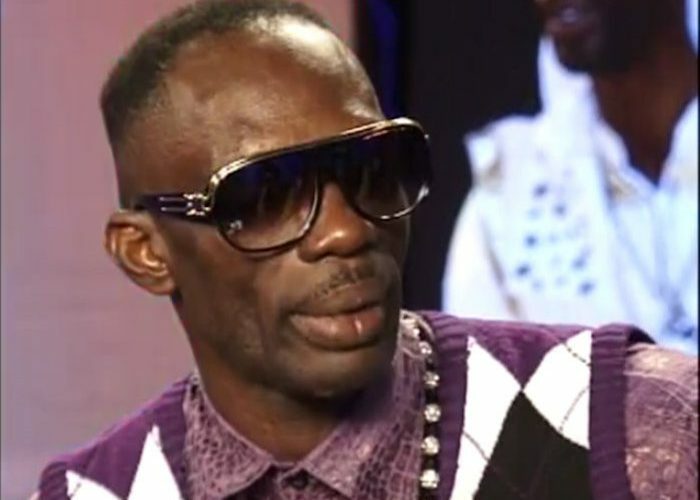 “Me Ninjaman is saying this, we are tightening up the dancehall unity because look how disrespectful you are,” the dancehall legend said. Ninja also laid out a long list of artists who he thinks can headline Sting and draw huge crowd including Busy Signal, Aidonia, Romaine Virgo, Tarrus Riley, Chris Martin, Bounty Killer, Beenie Man, Popcaan, Masicka, and more. “They are wicked and don’t want to pay the artists, the deejays that can mashup the stage shows you guys don’t want to pay them and then telling a bag of lies, I alone can perform,” Ninjaman rants. The iconic deejay went as far as to demand an apology from Laing and Heavy or else no big name artist will ever perform on the show again. “If we don’t get a public apology we are not performing on the show again,” Ninja added. Ninjaman is one of the foundation icons of dancehall who made a name performing and clashing on Sting in the early days of the festival. Sting has been an annual event for over 30 years and this year is the first time that the show is being canceled leading us to believe this is the beginning of the end of an era in dancehall.